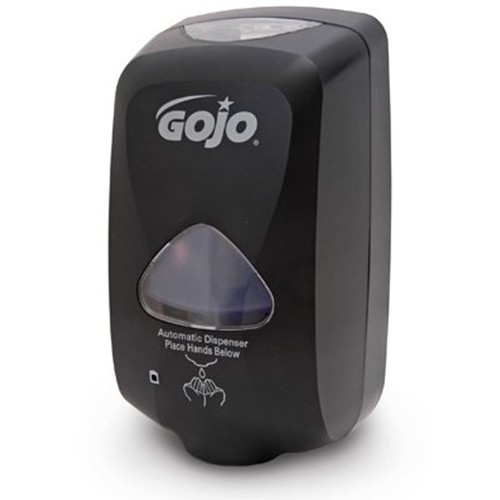 Gojo TFX-12 Dispenser from HealthyKin.com holds a 1200 mL sealed refill in a remarkably small footprint. It is great for locations where a smaller, more traditional dispenser is preferred. It features a skylight with an extra-large site window. It is ADA compliant with one hand push operation.